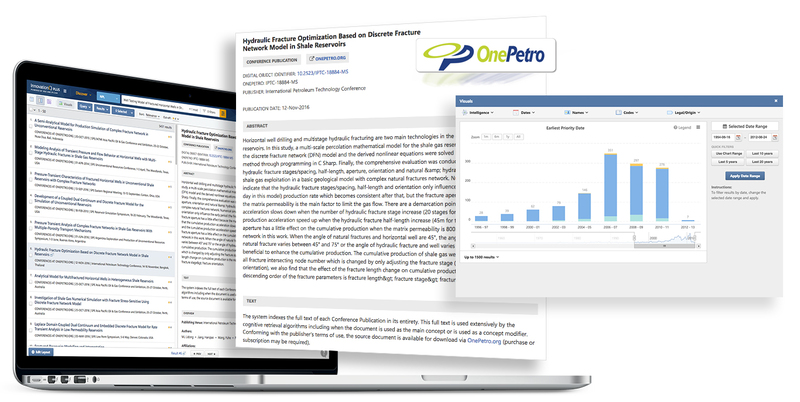 The newest additions and enhancements to InnovationQ and InnovationQ Plus now includes new NPL content from OnePetro, an online library of technical literature for the oil and gas exploration and production industry. With contributions from 20 publishing partners, OnePetro is the definitive resource on upstream oil and gas. New patent authorities are also added, combining global patent data and critical non-patent technical literature. 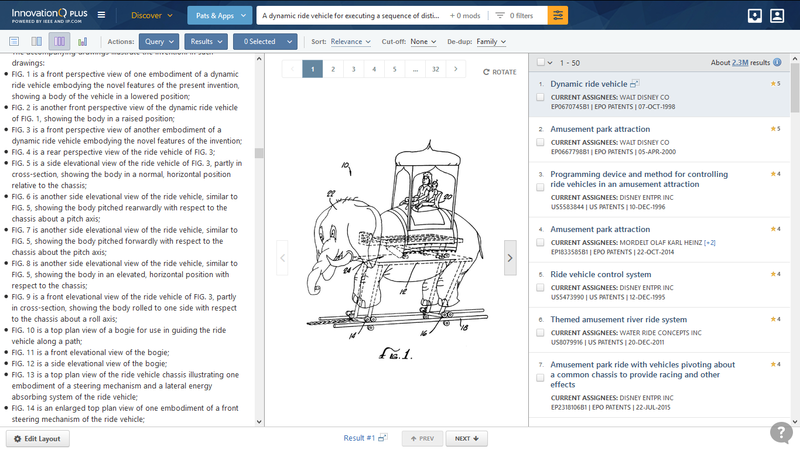 We’ve added new family enhanced patent fields to fill the gaps of global names, titles, and abstracts. Other additions and enhancements include integration of an extended patent family, options to export independent or all claims, leading, embedded, and range-delimited wildcards in classic syntax filtering – all highly requested from our users. You can see what’s new in our short video. We’d love to hear what you think. Please send your feedback to support@ip.com. What's New in InnovationQ/InnovationQ Plus September 2018 from IP.com on Vimeo. 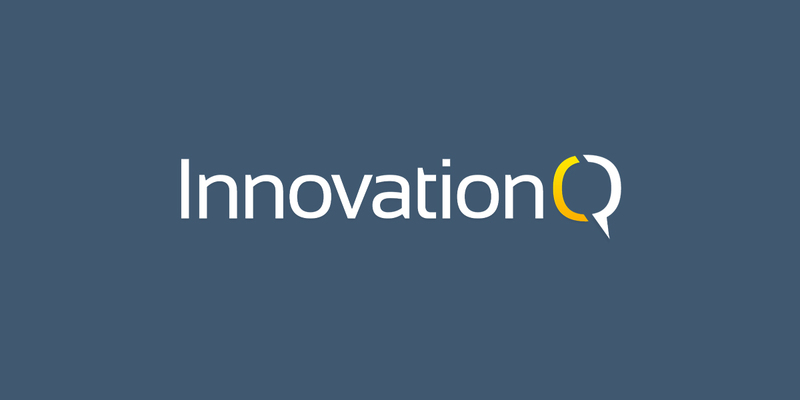 The newest additions and enhancements to InnovationQ and InnovationQ includes new patent and NPL content, enables customizable multi-panel views to make reviewing documents easier and more efficient, enables monthly alerts, integrates terminal disclaimer and regulatory extension flags, and much more. What's New in InnovationQ/InnovationQ Plus – May 2018 from IP.com on Vimeo.